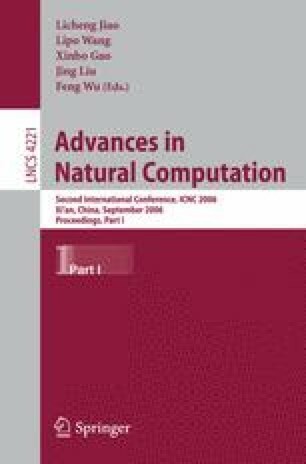 Radial Basis Function Neural Networks (RBFNNs) are well known because, among other applications, they present a good performance when approximating functions. The function approximation problem arises in the construction of a control system to optimize the process of the mineral reduction. In order to regulate the temperature of the ovens and other parameters, it is necessary a module to predict the final concentration of mineral that will be obtained from the source materials. This module can be formed by an RBFNN that predicts the output and by the algorithm that designs the RBFNN dynamically as more data is obtained. The design of RBFNNs is a very complex task where many parameters have to be determined, therefore, a genetic algorithm that determines all of them has been developed. This algorithm provides satisfactory results since the networks it generates are able to predict quite precisely the final concentration of mineral.